Dr. Wayne has been in practice for over 17 years, providing him with the time to develop his own philosophy of chiropractic care and open his own practice, ActiveSpine. 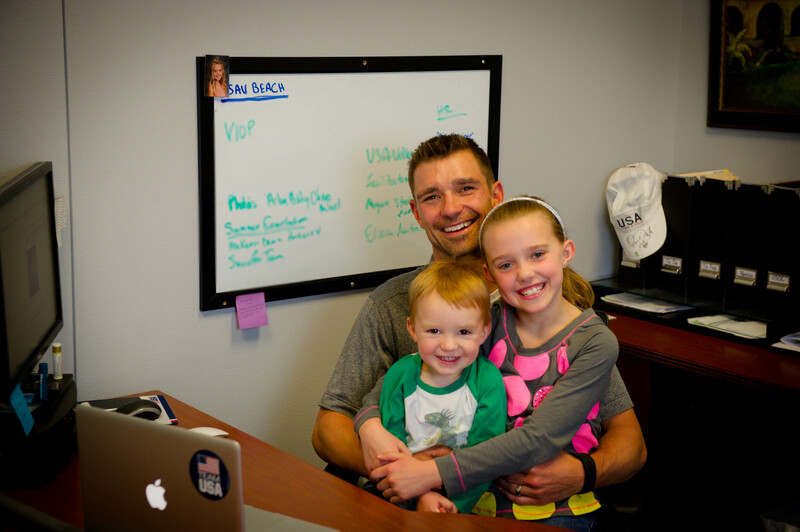 His goal was to develope a team to restore good health and biomechanics to get each one of his patients back to their game as quickly as possible by using a team approach with Chiropractic, Physical Therapy, Acu, LMT and Movement Conditioning. This is achieved through an individualized technique to determine the dysfunction, minimize the dysfunction, and provide instruction on functional stretches and exercises to help his patients return to their work, sport, or function. As a Certified Chiropractic Sports Physician for the past 17+ years, Dr. Wayne has had the opportunity to be involved with athletes internationally and locally in a variety of settings, including Ironman Triathlon, Professional Surfing, Snowboarding, Skiing, NFL, and MLB. The highlight of his involvement with athletics is being chosen as an official medical provider for Team USA as well as being appointed the Sports Medicine Director of USA Volleyball Beach from 2012-2015. USAV Beach has taken him all over the world with most recently being appointed by the athletes to be their Sports Chiropractic Physician for the 2016 Summer Olympic Games in Rio De Janeiro, Brazil. Dr. Wayne has completed a 10 month fellowship in functional biomechanics in 2012, and recently completed his Acupuncture and Dry Needling training in 2015. Hobby’s are Ironman Triathlons and enjoying family time with his wife Mary, 2 kids Ellie and Ari, and one dog, Boo. You can email Dr. Wayne Huber directly at [email protected].